U3A (University of the Third Age) is a self-help educational movement for people no longer in full-time employment. The Third Age Trust is the national representative umbrella body for all U3As in the UK. It is both a limited company and a registered charity. U3A is not an academic institution which awards degrees, but if you wish to study for one, that is fine. The term “University” in the title is a bit misleading since it really refers to the term in its original sense (i.e. groups of people wishing to study or discuss a subject). 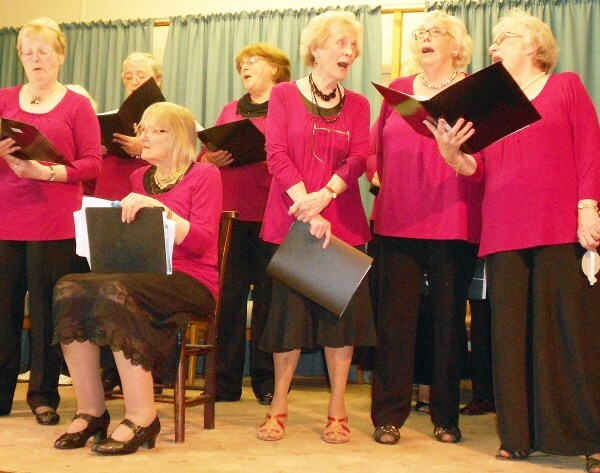 U3A provides the opportunity to pursue learning for sheer enjoyment and for its own sake, as well as shared learning experiences in a wide range of interest groups and the chance to make new friendships. No formal qualifications are required to join, only an interest in the subject. The U3A approach to learning is – learning for pleasure. As mentioned above, the courses are not designed to achieve formal qualifications by curriculum study. We share our knowledge and skills with each other in a disciplined but informal way. All U3A groups are run by volunteers and are entirely self-financing.